This unobtrusive house was the country home of artist and engraver William Hogarth in the final years of his life. Hogarth moved to the relative peace and quiet of placid Chiswick to get away from the bustle of central London - though today the house stands only a few paces from a busy modern road! The interior is filled with Hogarth drawings and personal effects, and exhibitions on his life and times. 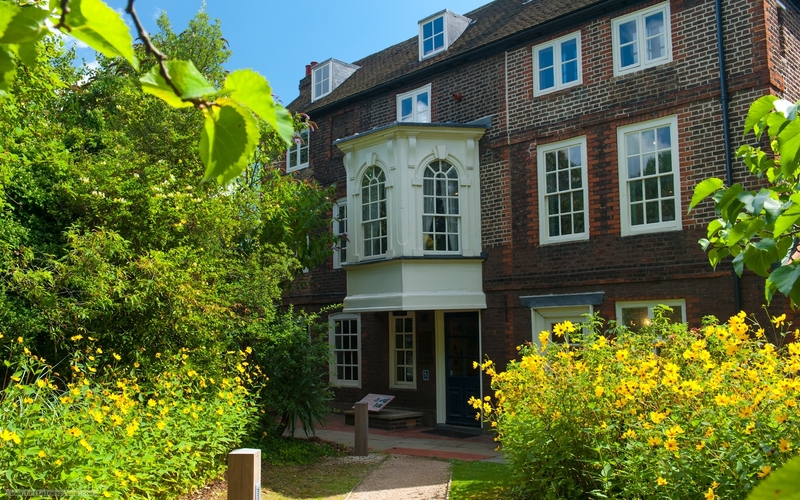 Hogarth's House is only a short walk from historic Chiswick House and gardens.